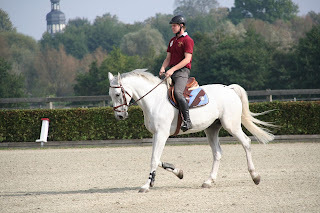 It is super important to know how to act, what to expect and how to train a nervous horse. You need to be watching nervous horse behaviour and know how to calm an anxious horse. These things don't come naturally to some riders because sometimes when your horse is anxious it will make you nervous too. 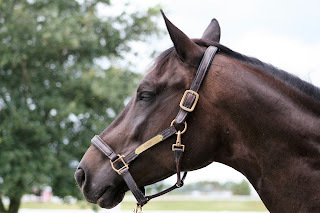 Luckily, as long as you act a certain way, you can easily calm your horse down and help him to become trainable. When moving around a nervous horse I like to act as I would normally with a horse. The more you try to move slowly, the more nervous the horse gets. This is because it seems to the horse that you are nervous about something that you are going to do or that you are holding. My horse (who was beaten as a youngster) Shandy is scared of everything that I walk up to him with. I groom him every day but he will still shy away from a grooming brush or a rug. I try to have a headcollar on him so he doesn't start spinning around in his stable. I then walk up to him calmly and he soon relaxes. It is so important that you don't treat the horse any differently than a normal horse mentally as the horse will sense this. If your nervous, he will be too. To train a nervous horse, you need to be very kind and calm. This will take much longer than training a normal horse. I have found that a small thing causes a nervous horse to panic, such as you changing your riding aids. 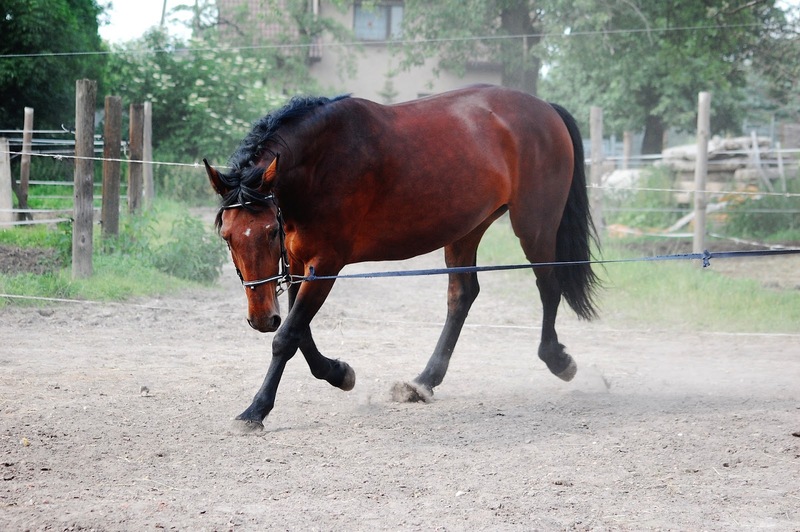 Start by using groundwork to gain trust from the horse. You can start in a round pen with the horse loose. Just spend some time letting him do his this and encouraging him to follow you around while you reward him. Always reward the good and ignore the bad (like you should with any horse or you will have problems). Once you have gotten some trust, start to lunge him. Always start and finish every session with a bonding exercise. 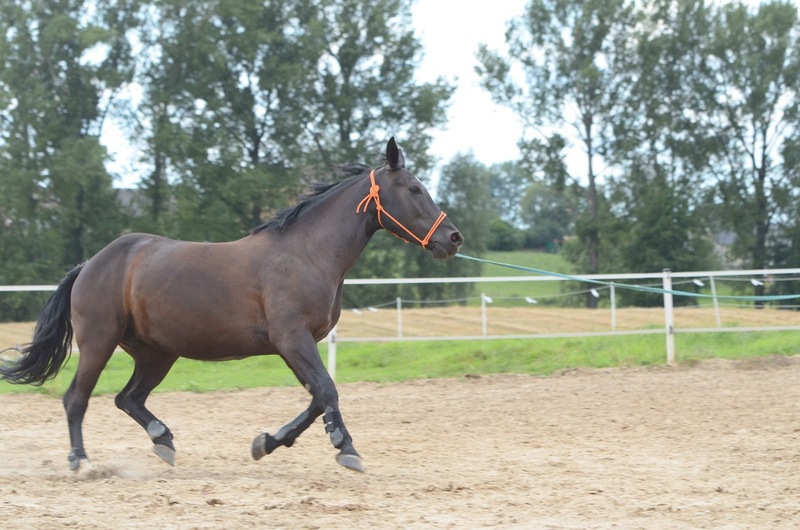 From here, you can follow the normal training of a horse BUT extremely slowly. 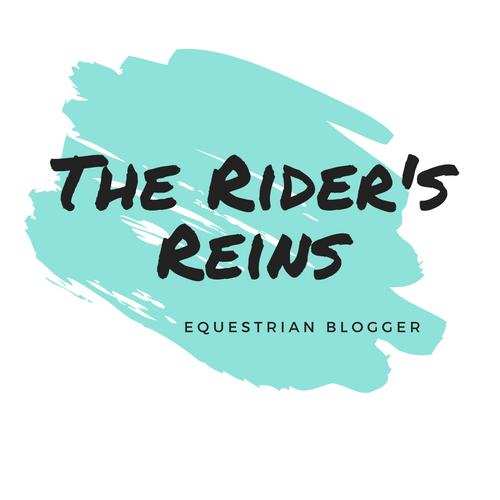 You need to introduce new gear and places slowly to avoid your horse losing trust in you. 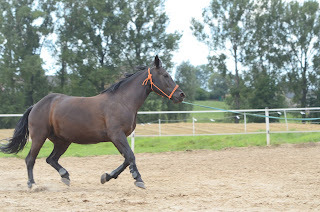 Training a horse who is naturally nervous is different from one who was badly treated. It can be very difficult to teach a horse who is scared of a whip because it hurt him. I personally still cannot ride Shandy with a whip and have just started to be able to lunge him with a whip. He is now almost 16 years old and I have owned him since he was 6. They have amazing memories and this means they may never get over a fear completely. The horse may trust you but will be scared of other people. It is important that you control the people around him so that he doesn't have another bad experience.